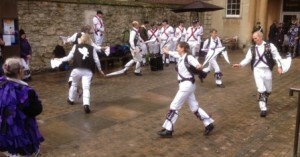 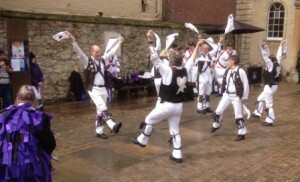 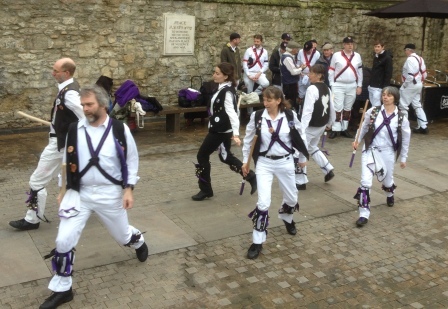 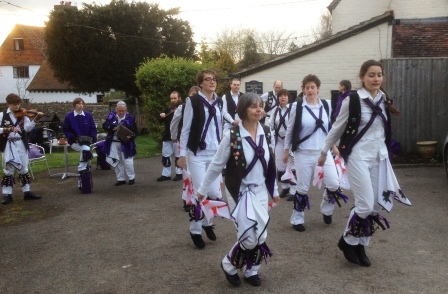 A gloomy evening – light wise that ended at 2100 outside with a fierce hail storm – but not after some splendid dancing and entertainment. Great guests Bodicote – great fun – and our own guests, Jenny and Barney from Aus! Note for knicker police – red shoes – no ……….? Was Tom moving that fast or was it shutter speed on a gloomy evening? 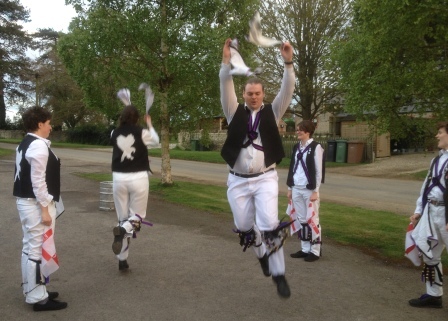 This entry was posted in Dance Outs on April 30, 2016 by Nigel Northcott. 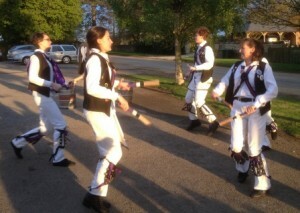 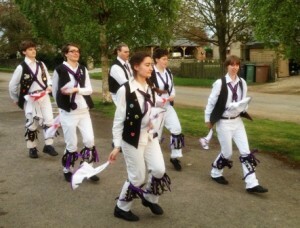 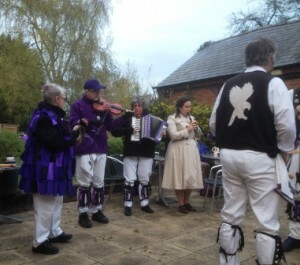 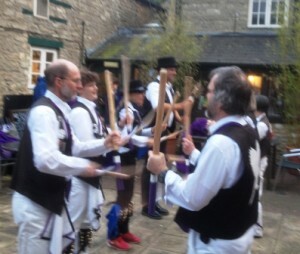 A sunny evening in Eaton and a good turnout – of dancers and musicians. 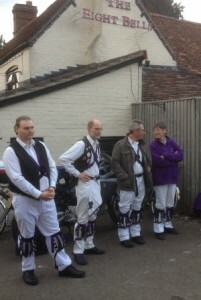 Our subs bench – waiting to be called on! Elsa and Esther strut their stuff for the first time – well done. 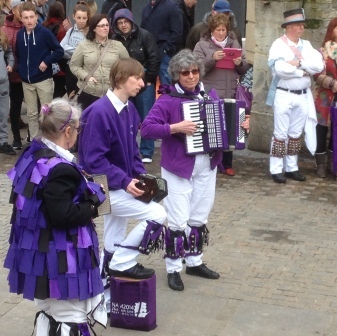 A first for Havocs – a side with average age of less than 30! 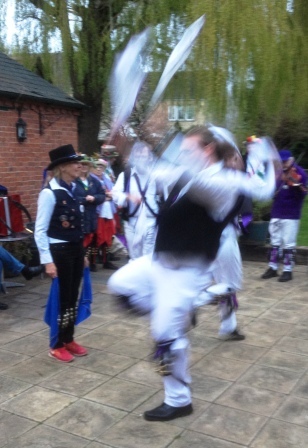 Tom gets his first dancer out off to a flier! 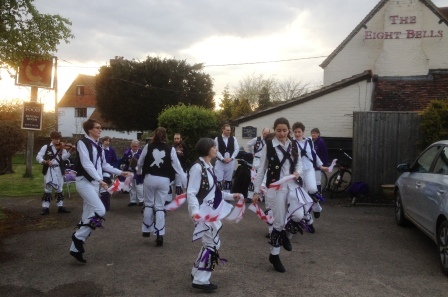 This entry was posted in Dance Outs on April 24, 2016 by Nigel Northcott. Play spot the Havocs in disguise!! This entry was posted in Dance Outs on April 16, 2016 by Nigel Northcott.